Our parts department sells direct to public. Talk to guys who know the product. Transmission gone? Are you sure? gearboxes back to life again. From a quick flush to a full service. Your transmission will be in expert hands. Beat the best with a custom transmission. 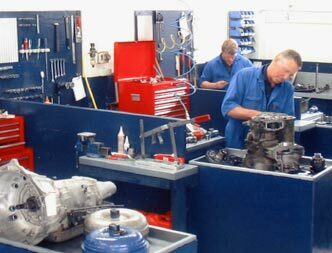 Auckland's formost automatic transmission workshop, we specialise in servicing all makes & models of transmissions, rebuilding torque converters and intergrating high stall performance converters for the racing market. With 38 years plus experience, a full machining shop and the latest electronic equipment - we process your transmission entirely in-house ensuring quality control and eliminating outsourcing costs. 136 New North Rd, Auckland. We service all makes and models including hi end European transmissions. 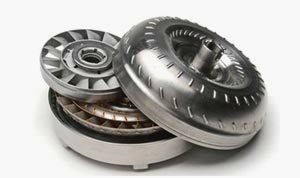 We’re your torque converter specialists with a full engineering workshop. We sell a large range of Performance Parts & Accessories, hi-stall convertors & transmission kits direct to public. Chances are, Auto Trans is an approved repairer for your insurance company. 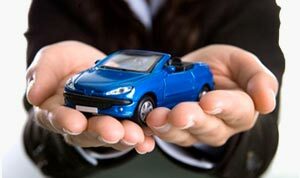 With us - your car is in safe hands. 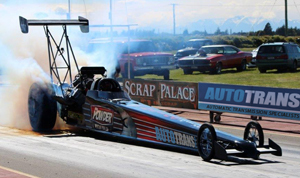 Autotrans is a proud sponsor of the Bert King Drag Racing Team. Talk to us about what we can do for your vehicle.